January 12th in WordPress Themes by Wordpress Jedi . 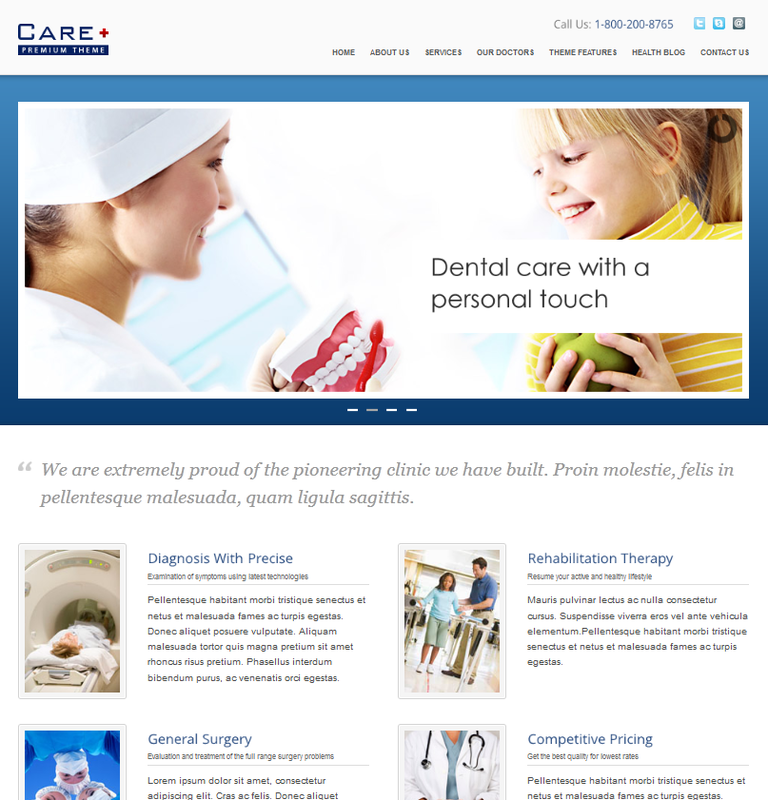 Care for WordPress: a professional theme for doctors, dentists, and health businesses. It is SEO friendly and highly customizable. It is translation ready too. 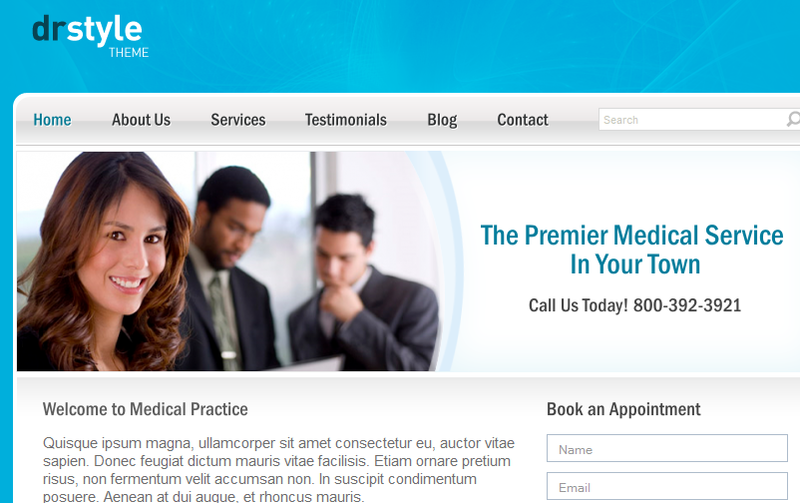 Medica for WordPress: a professional theme designed specifically for medical doctors. Let’s doctors showcase the services they offer. It also helps patients get in touch with their doctors online. 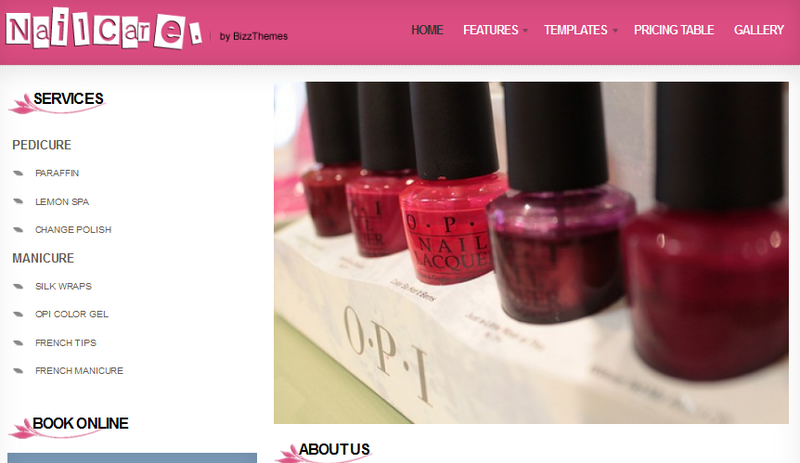 Nail Care: this theme is developed for nail care businesses. But it can be easily modified to work for other businesses in the health industry. Dr. 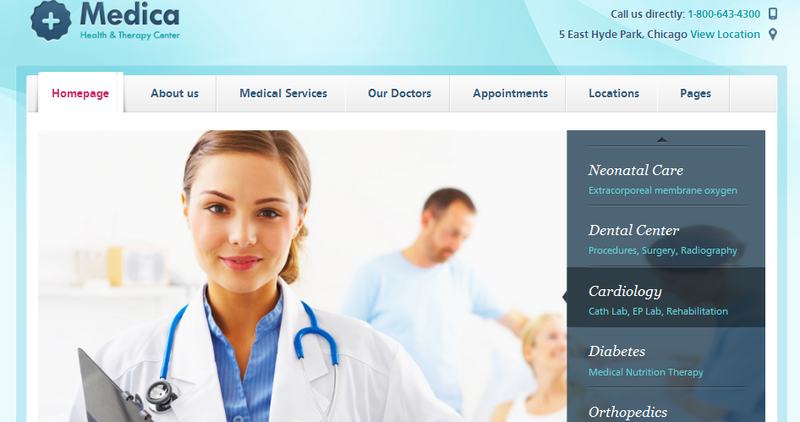 Style Theme: a professional looking theme for medical businesses. It offers 5 colors schemes. It is mobile friendly too. Appointment Theme: works for any professional (in medical or other fields). 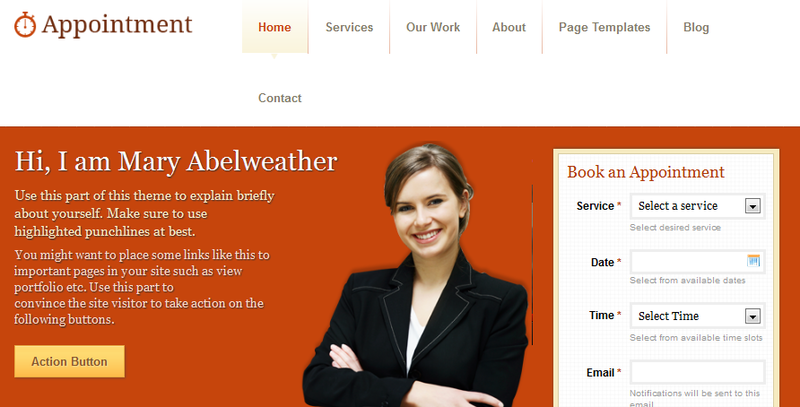 What’s nice about this theme is the fact that it lets your visitors book your services from your site. Savvy for WordPress: another clean theme for medical professionals. It has an intuitive theme options panel and ships with multiple color schemes. 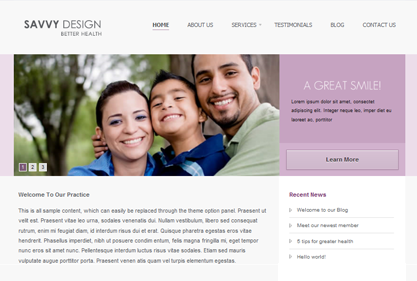 We did test a few free themes for doctors. But we did not find them to be good enough for this type of business. The above themes have professional designs and are highly customizable.